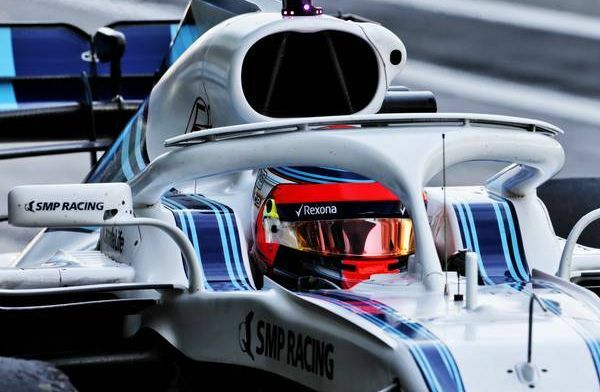 Williams driver Robert Kubica thinks rookies of today are much better equipped to make the step up to Formula 1 than it was 10 or 15 years ago, when the Pole himself came into F1 for the first time. Kubica will be kind of a rookie himself in 2019, as he hasn't raced in F1 since 2010. He was Williams' reserve driver in 2018 behind Sergey Sirotkin and Lance Stroll and did some free practice runs as well as in-season testing, but 2019 will be his competitive return to F1 since his horrible accident in 2011. The 34-year-old made his debut in F1 back in 2006, but thinks rookies of today are not comparable to rookies during his time. “George is a very good driver, one of the most talented of the young generation," Kubica said about his new teammate George Russell at an event from sponsor PKN. “As far as I know him, he is also a nice guy. He is also very mature given his young age and I think that this is a huge difference now. “When I reached F1, the youngsters were getting to know F1 and now they are much better prepared than we were 10 or 15 years ago. They work closely with F1 teams in their junior programmes and they know a lot more than we knew. Both Kubica and Russell have already stated they'll prioritise team success over personal success. Williams ended last year's constructors' championship in tenth place, which is the worst in the team's long history.